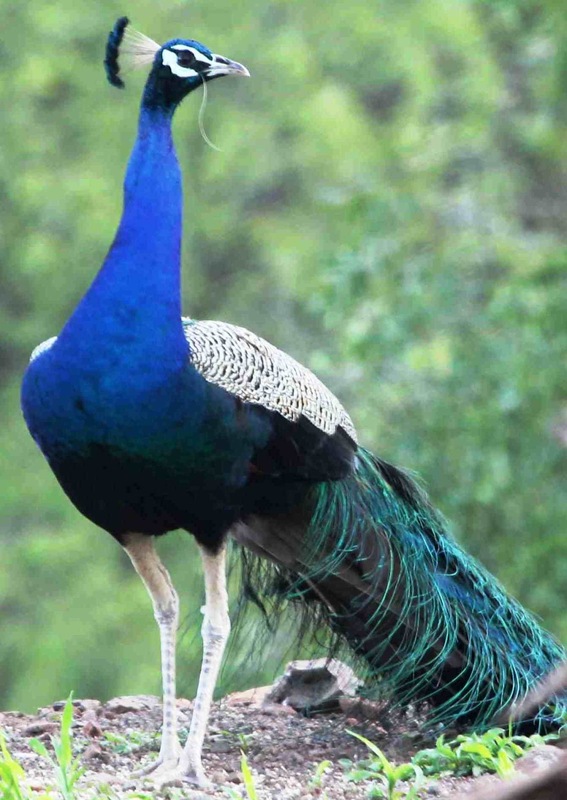 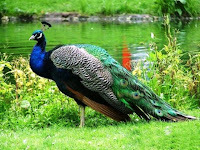 Morachi Chincholi, a village situated on Pune Ahmednagar Highway, is home of more than 2500 peacocks. 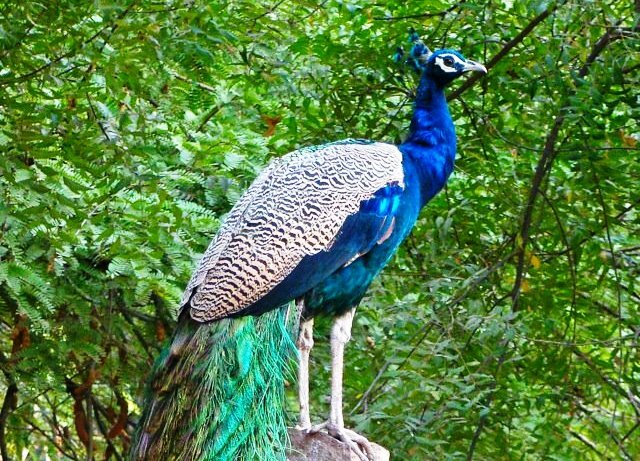 This beautiful place is just 54 kilometers far from Pune City. 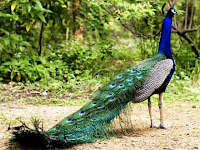 The Village name Morachi Chincholi means Peacocks and Tamarind trees. 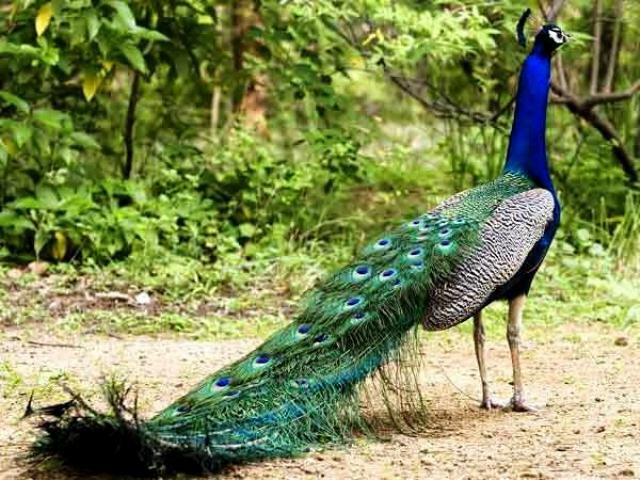 Here in this village you can find lots of peacocks dancing under tamarind trees. 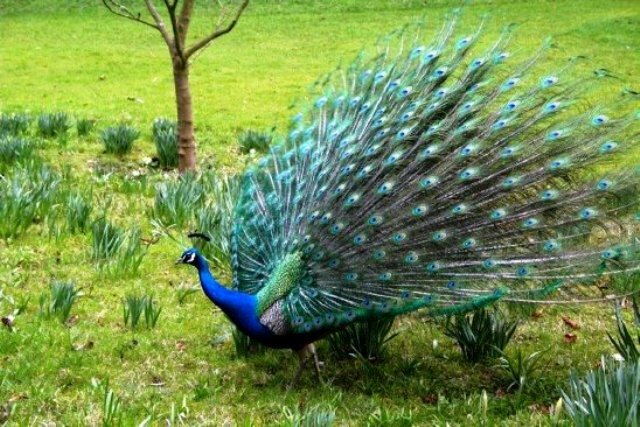 This place is a really heaven for peacock watchers.